Did you celebrate Record Store Day? Saturday, April 20 was the seventh annual celebration of all things vinyl. My girlfriend and I were proud participants. 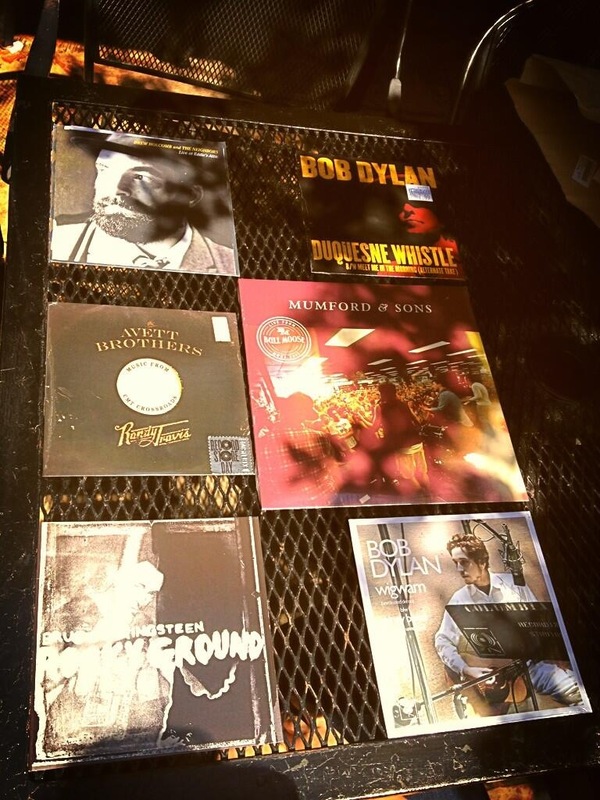 We drove two hours to Criminal Records in Atlanta to dig through crates of used records and seek out limited edition new releases from some of our favorite artists like Bob Dylan, The Avett Brothers, Mumford & Sons, and Drew Holcomb & The Neighbors. At the end of the day we ended up with just about everything we were looking for. What amazed me though was just how many other people did as well. When we arrived at Criminal Records on Saturday morning, we saw a line coming out of the store and stretching around the next block. We ended up waiting an hour to get in the store, and then another hour or so to get out of the store. I guess I should have expected this (it was Record Store Day obviously) but I was blown away by the amount of other album collectors on the streets of Atlanta. I really underestimated the record revolution. You may be shocked by this, but there are a growing number of music fans out there leading the resurgence of vinyl record. Yes, the musical format that was supposed to be out of date in the 90s, that was supposed to die out with the digital age, is making an inexplicable comeback in the 21st century. The Rolling Stones and Linda Ronstadt records our parents were playing are now collector’s items to trendy college age kids. People are going out of their way to purchase music old and new on an outdated format. Why? For some people the appeal is vintage vibe from vinyl records. There’s a retro feeling that makes trendy hipsters feel cooler than those who only use their iPhones to listen to music. But maybe there’s something more to the appeal. After all, there is a certain beauty to the imperfections of vinyl. The feedback from when the needle first touches down. The fuzz coming through the speakers. The grooves worn down from hundreds of listens. The imperfections of vinyl were supposed to kill it off years ago. But maybe the imperfections are what keep people coming back for more. We relate to vinyl. We aren’t perfect either. Perfection is an illusion. There is a story in our scratches. There is a purpose behind our pain. Our faults and our failures make us who we are. With time and distance we can often reflect on our mistakes and see the greater story God was telling. Perhaps the resurrection of the vinyl record is not just a hipster phenomenon. Perhaps people are falling in love with vinyl again due to its relatability. We see our scars in the scratches on the record. When we hear the fuzz from the drop of the needle, we feel a little comfort knowing something so flawed is capable of producing such a beautiful sound. We realize a song of hope still rests within us, scratches and all. 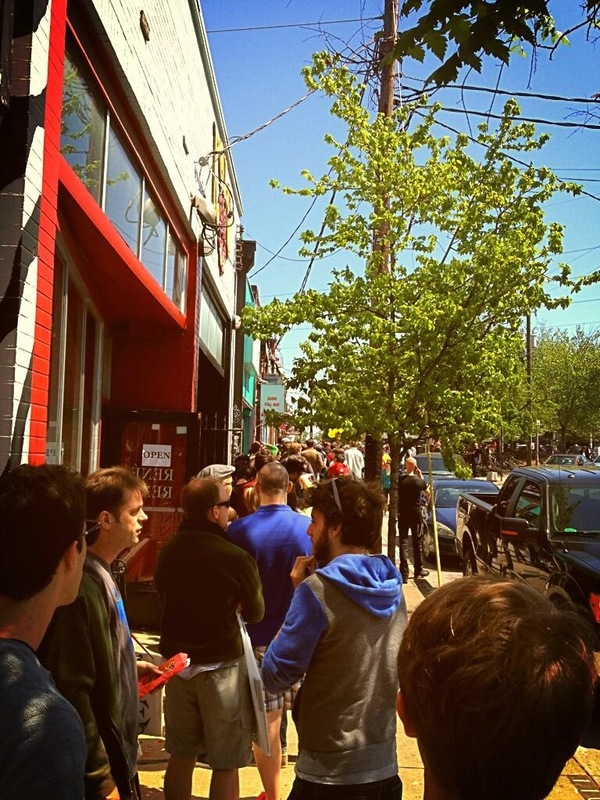 Did you participate in Record Store Day? Where do you fall in the vinyl comeback? Where have you seen God use your imperfections for something greater?